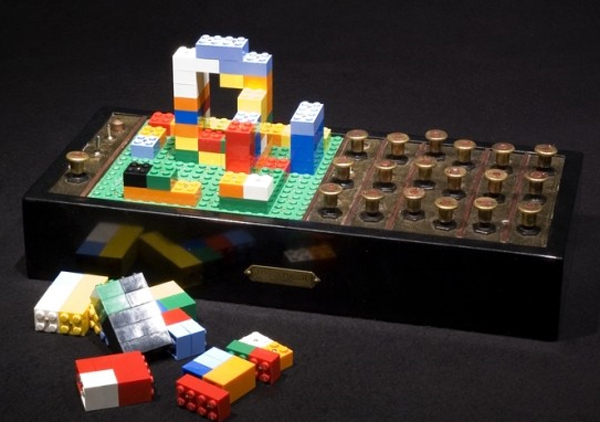 Musician Yoshi Akai has created a cool music sequencer using Lego, the music sequencer uses three dimensional Lego structures to emulate a three chanel, eight step sequencer. When a new Lego piece is added to the sequencer a new sound is added in, check out the video of it in action below. Very cool, we have no idea exactly how it works but it certainly seems like a fun idea, although the music does get quite annoying half way through the video, I suppose that is just my old age.